"One of the next generation names for M&A"
Martin's practice areas are M&A, private equity, venture capital and corporate law. This includes advising clients in complex national and cross-border M&A transactions and joint ventures. He co-heads the Gleiss Lutz Venture Capital group as well as the Gleiss Lutz focus group Healthcare and Life Science and is Gleiss Lutz country relationship partner for the Iberian Peninsula and Latin America. Martin is also the firm's diversity representative. Martin studied at the universities of Freiburg and Alicante. He has been a partner at Gleiss Lutz since 2017. In 2010/2011 he worked as a foreign attorney at leading international law firms in Madrid, Barcelona, New York and London. 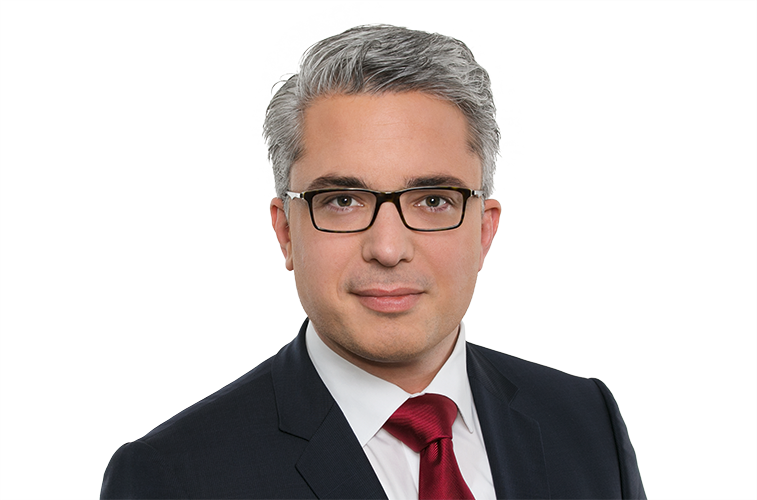 Martin is a member of the International Association of Young Lawyers (AIJA) and the German-Spanish Lawyers’ Association (DSJV). He speaks German, English and Spanish.